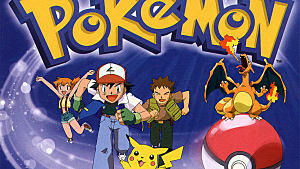 Nearly 20 years ago today, the Pokémon video game franchise was unleashed in the US. 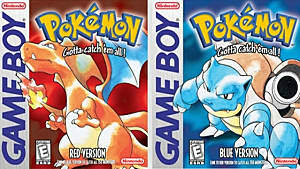 As part of Nintendo marketing campaign, Pokémon Blue and Red was released the same year as the anime. 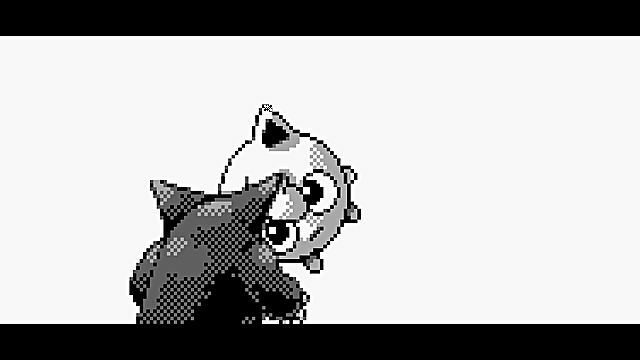 What then followed was a phenomenon, and Pokemon quickly became one the bestselling RPG series on the GameBoy worldwide. It's reported that both versions sold nearly 10 million copies in the United States alone. Pokémon Blue/Red set the basis for all future games. It told the simple story of a 11 year old protagonist on his quest to become a Pokémon master. As you were greeted by Professor Oak, you were tasked with completing the Pokédex. At that time, finding all 151 was no easy task. 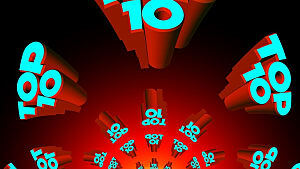 The game presented a new dynamic to players regarding monsters. Players were also to take on multiple roles. As a trainer you could get them stronger, as a completionist you could focus on finding them, and as an eventual master you could study all their nuances. 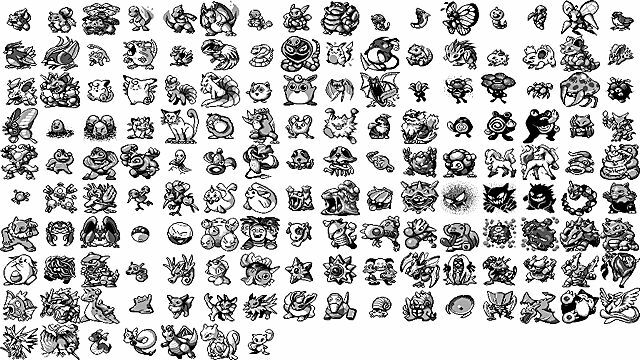 Although back then the games only had 15 types of Pokémon, the challenge wasn't without its gravitas. After conquering the eight gyms and heading to the indigo plateau, players soon dug into a new aspect of the game -- playing against friends. This opened a whole new meta game for the series. For example, your Pidgeot's speed, or your Charizard's special attack might be enough to beat the Elite Four, but won't stand up to your friends. 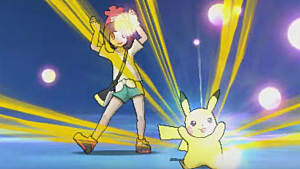 Millions of fans found themselves taking part of sponsored Pokémon events to prove themselves. This eventually lead to the creation of the Pokémon Championship Series. The game inspired a trading card game that was just as strategic and competitive. When the original games released, I was 12 years old and received Pokémon Blue as a gift. Before then I was a full blown fan of the anime. I never missed an episode and made note of Ash's wins -- although like most fans, I soon realized he was a mere shadow of the game's protagonist Red. Playing Pokemon also made me a fan of the artist, Ken Sugimori. 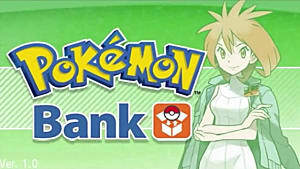 The name may not be familiar, but his character art for the Pokemon series is. For Red/Blue he was able to create a juxtaposition of nearly classic watercolor painted characters while being modern. The pages of the manual, the promotional art, and so forth were all beautiful. Speaking personally, my parents found Pokémon to be a positive influence on me. I was using math on stats and moves. I was reading and using critical thinking as I worked my way through Mount Moon, Silph Co., and etc. Also, the lack of blood and violence was a big plus -- though it bares mentioning you're pitting supernatural animals in fights against each other. But I suppose that's why Pokémon was so well-received...it managed to be family friendly. 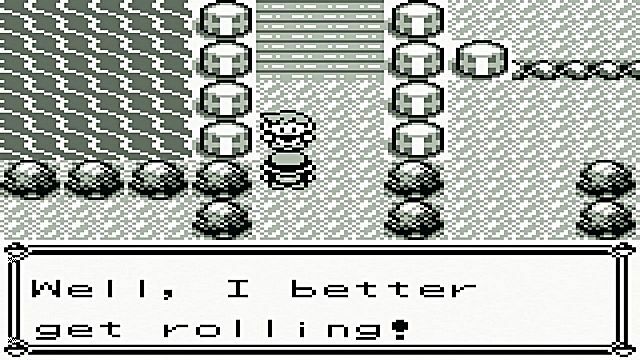 Pokémon Red/Blue didn't gain a fan with everyone that played it, of course. 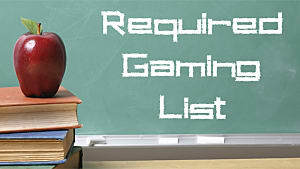 Some didn't even have the chance to play it because they didn't (or still don't) have the right systems to do so. So Nintendo released Red, Blue, and Yellow on the Nintendo 3DS Virtual Console in 2015. 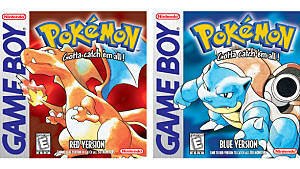 So happy 18th birthday for Pokemon Red and Blue! Though technically it's 20 years of Pokemon, as the series was released in 1996 for Japan. Have any special memories of the original Pokémon? Please let us know in the comments below.